The author, as a young boy, witness a true Indian scene - a fight-to-finish between a mongoose and a cobra. The tale also features an unexpected climax involving neither the boy nor the two warring animals. 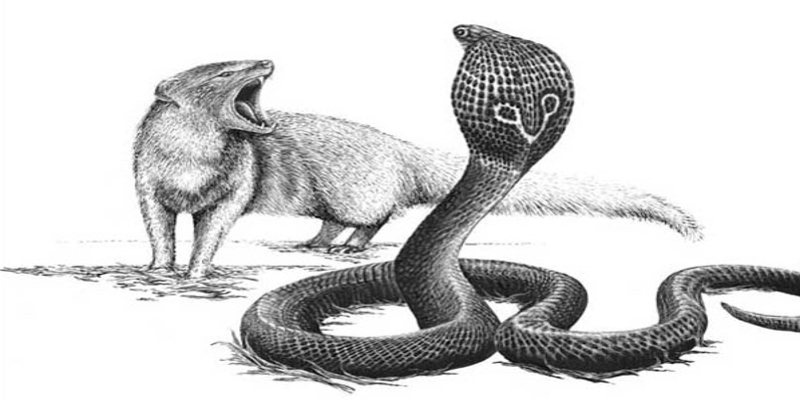 Let's have some fun learning about the story of mongoose and the cobra. Get ready for the amazing form of storytelling! Start by reading the comic and understand the dialogues in the story.